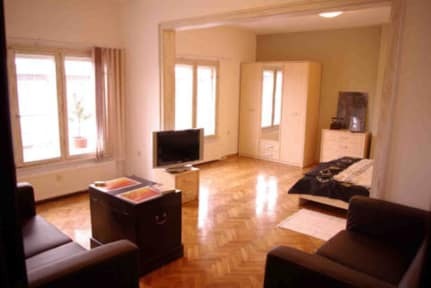 It is excellent centrally located, close to major historic sights and just off the main street Vitosha. Situated in the most charming and peaceful neighborhood in the town. The apartment was completely recently renovated and arranged with all you need to feel at home.